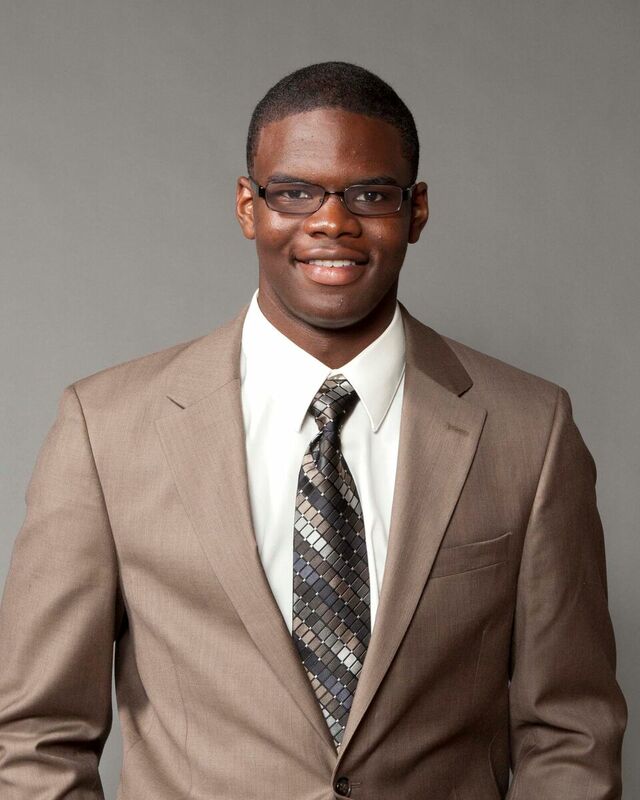 Corie Wilkins is a recent graduate of the University of Missouri, where he received a Bachelors of Journalism in broadcast with an emphasis in production. However, there’s much more to his story, and that doesn’t define who he is. His journey through college was a challenging one and it produced a lot of growth. The rough situations he was put in pushed him to places he never thought he’d see. During those four years, he’s been on top of the world, and at other times, he’s felt like the world was on top of him. Through it all, his journey has taken him to great places, given him great experiences, and has put him in rooms with people he never thought would know his name. Eventually, he found his passion for ministry, particularly in the realm of social justice. He will begin pursuing a Master’s of Divinity at Duke Divinity this fall. He has served as the only undergraduate member of the Faculty Council Committee on Race Relations on campus, as a writing tutor, a personal trainer, a television news reporter, news producer, and a bouncer in his professional career thus far. He’s worn a lot of different faces and not one experience was wasted. Corie Wilkins will be giving an incredible lunch keynote speech during the Pullman Scholar Symposium – the first time for a scholar to be giving a keynote to other scholars. Look forward to learning more about his journey through college and post-grad life.